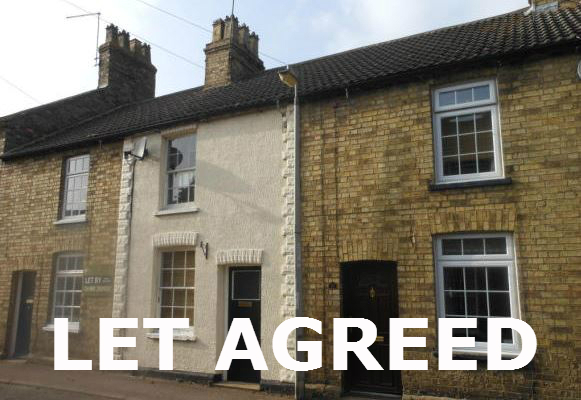 1 Bedroom terraced house to rent in Godmanchester with a garden. 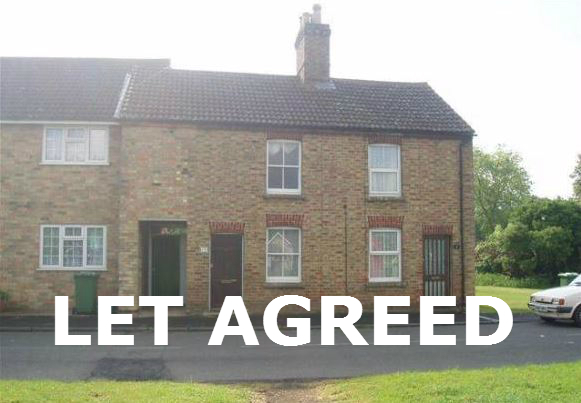 A well presented 1 bedroom house to rent in Godmanchester. The house offers 1 double bedroom, bathroom with shower over bath, lounge & kitchen. 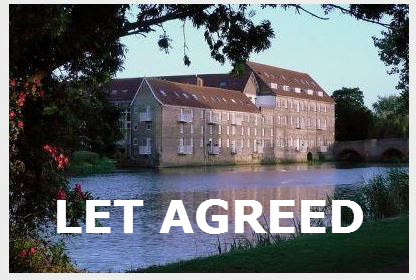 There is allocated parking, enclosed rear garden & gas central heating. 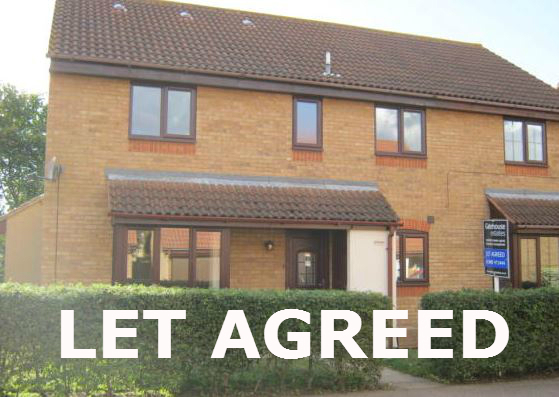 This entry was posted in Latest Rentals and tagged 1 Bedroom terraced house to rent in Godmanchester with a garden, properties to let in Godmanchester. Bookmark the permalink.